This is an informative post on how to use original Launch easydiag 3.0 for IOS / Android incl. 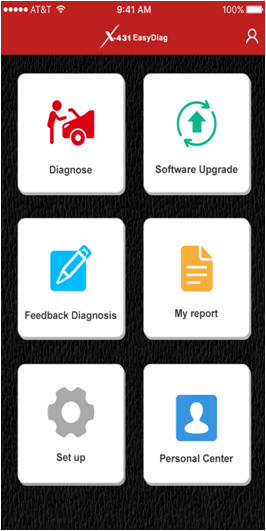 Android / IOS app download, registration, activation, login, buy the car brand software, download car brand software, diagnostic, update etc. IOS: In the app store, search “EasyDiag” . Step 1: Turn on your Smart Device. 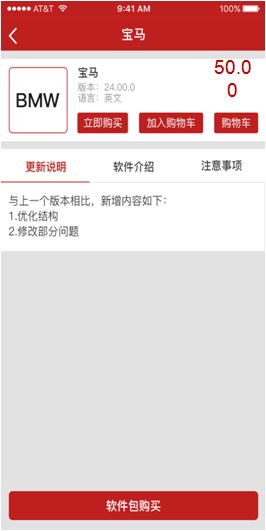 Step: 3: Input the keyword “Easy Diag” in the search bar and then click the Easy Diag software icon to download. 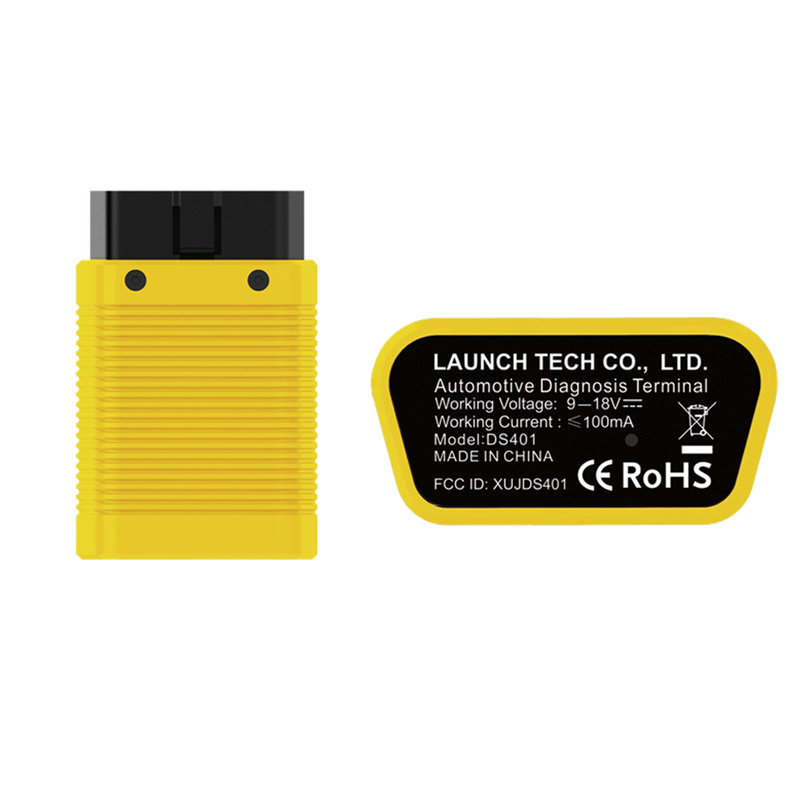 New user get free EOBD software. 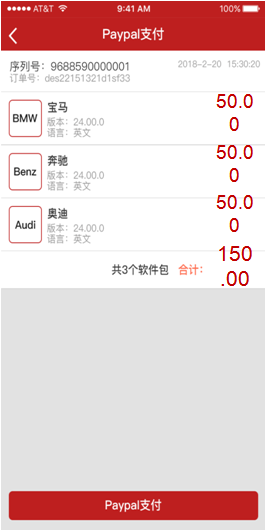 After pay the car brand software successfully, you can download them. On the home page, click on the “Software upgrade” to update all the car brands you paid. 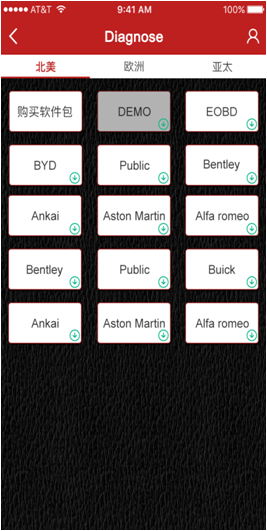 To update one single car brand, please go to the specific page and quickly enter the “Software upgrade” page. 2) Diagnostic Functions: Read and clear codes and view enhanced live data etc. 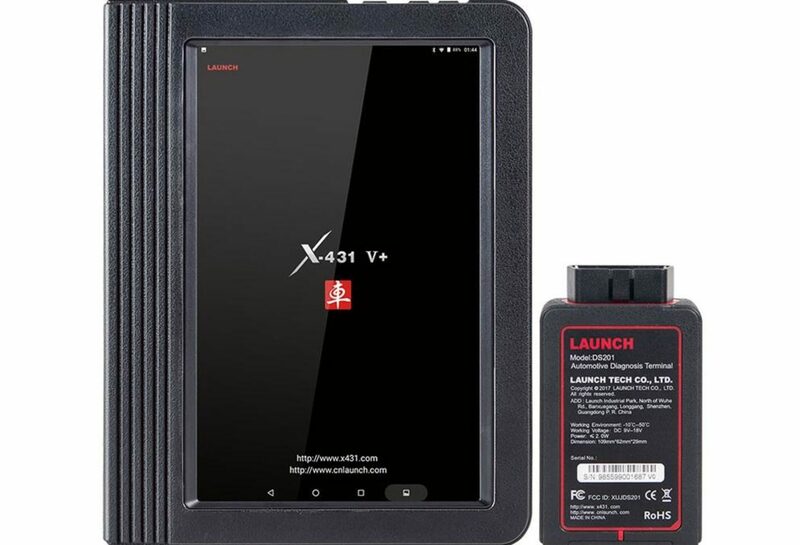 If you met any question on the diagnostic, please provide the dealer with the Launch Easydiag 3.0 serial number, car brand, model & year.